The TBR (to be read) pile continues to grow. And many of us tend to keep purchasing even when we have books to read. Which means we're doing our patriotic duty to keep the publishing industry afloat and the economy. So give yourselves a hand. But, there are books you want to read and acquire in some way, and there are books you may have on your shelves, or in a stack, that you've been meaning to get to. For me I have a bunch from Book Expo (last year and the year before) and others I have purchased. Upon organizing my bookshelves in December I noticed I had two books from three separate authors that I had yet to read. 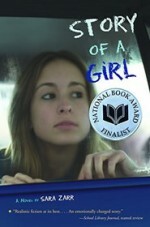 And so, I proclaim February Double (Book) Features Month! 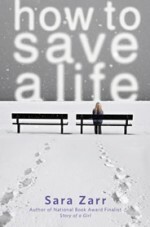 This month I will read Story of a Girl and How to Save a Life by Sara Zarr. Which leaves me time to get excited about her upcoming book, Lucy Variations, due out in May. 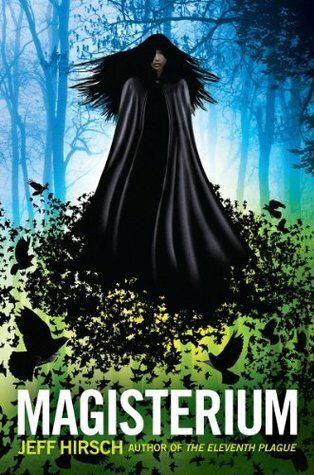 I will read Jeff Hirsch's The Eleventh Plague and Magisterium. And I'll read Cheryl Strayed's Torched and Wild. So that's six books in one month and I'm sure I can do it because I'm confident I will enjoy each of these author's books. Just as I've enjoyed their previous work and they're super cool people in general. If you have books by authors you'd like to do a Double Feature on feel free to join me in this endeavor for the month. I'll do a hashtag of #DoubleBookFeature or #DBF on Twitter. Either way, happy reading!